Access via the La Cachora road. Suitable for walking, fishing, whale watching, relaxing or sunbathing. Playa La Poza Beach is not a swimming beach. La Poza has a large freshwater lagoon populated that is great for bird watching. 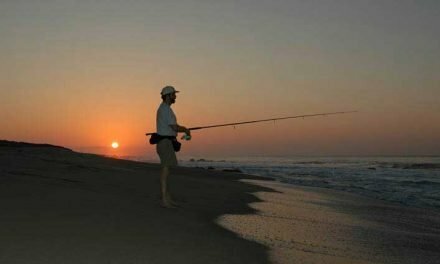 Playa La Poza near Todos Santos in Baja California Sur, Mexico is a great place to see a sunset, watch whales off the beach, surf fishing or bird watching in the neaby freshwater lagoon. There is a great restaurant at the nearby hotel, Posada La Poza. In late December through March gray whales, humpback whales (and others) swim along the coastline sometimes very close to the shore. 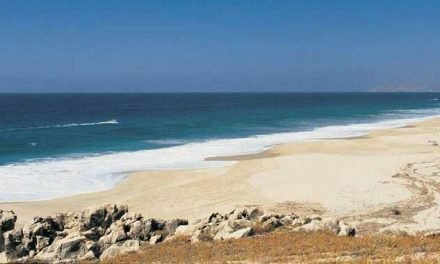 Access the beach via the La Cachora road.